Single Wheel Ditchers side arm | Products | COSMECO S.r.l. The single-wheel ditcher with side arm allows the operator to dig anew or clean already existing channels, which are placed in odd positions and are not reachable with a standard ditcher that digs behind the tractor. 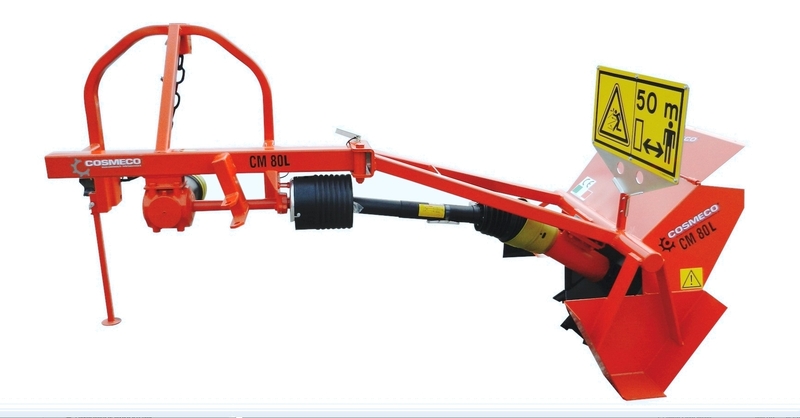 This special extension visibly facilitates working in difficult and particular situations (fox example when digging on banks at different levels and close to roads, or near fields with friable edges) which would not practicable with the usual frame of a standard ditcher. 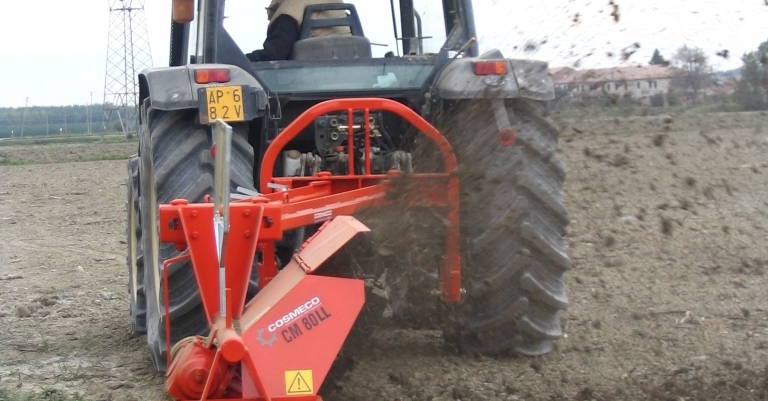 The arm length is fixed and it is calculated from the tractor centre to the centre of the ditch (a distance which is also known as interaxis), the length goes from a minimum of 160 cm to a maximum of 200 cm, according to the customer’s preference, who chooses when purchasing this kind of ditcher. To make the transport easier, the side arm can be easily folded up, hence positioning the ditcher right behind tractor, perpendicular to the road. Arm length from 160 cm min. to 200 cm max. 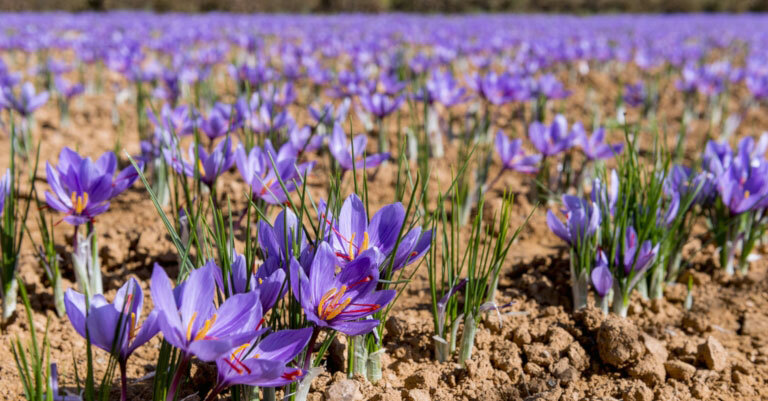 To create a brand new ditch, more passes may be required, depending on the soil consistency and the desired depth.